MMD National Secretary Mwansa Mbulakulima says it is hypocrisy for his Party President Nevers Mumba to rush to UTH to check on youths who were injured when PF and UPND youths crushed on Youth Day when he did not visit his own National Youth Chairperson Howard Kunda who was hospitalised for three days. Mr Mbulakulima said the move by his President can only be described as hypocrisy and that his visit was not out compassion but for political expedience because one can not ignore the sickness of his child and be the first to visit the neighbour’s child. He said Dr Mumba should stop personalizing issues of the Party which he said are national as one can only conclude that he did not visit his MP for Muchinga because he is one of the members calling for a Party Convention. “When UPND and PF crushed on Saturday and some youths ended up at UTH Dr Mumba promptly rushed to the UTH to check on the state of those who were injured, prior to this incident his National Youth Chairman who is also Muchinga MP Hon Howard Kunda was in hospital for three days and three nights and he never stepped foot in his ward. “How do you check on your neighbours children at the expense of your own children? What kind of a parent is this? What kind of political expedience is this?,” Mr Mbulakulima wondered. Nevers Mumba has lost his head. I don’t know who else will join him in his pact with the PF. 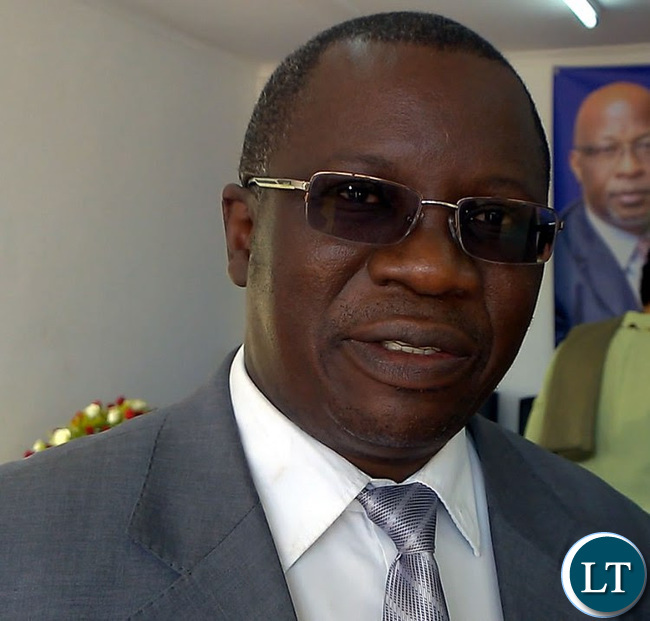 Lungu will not accept a pact between the PF and one man – Nevers. Both Mumba and Bwalya should go back to full-time ministry. They have failed dismally in the political arena. he did tha so he can impress lungu whom he hopes will make alliance with him. Nevers is yesterdays news. He is a man of gold and not god.